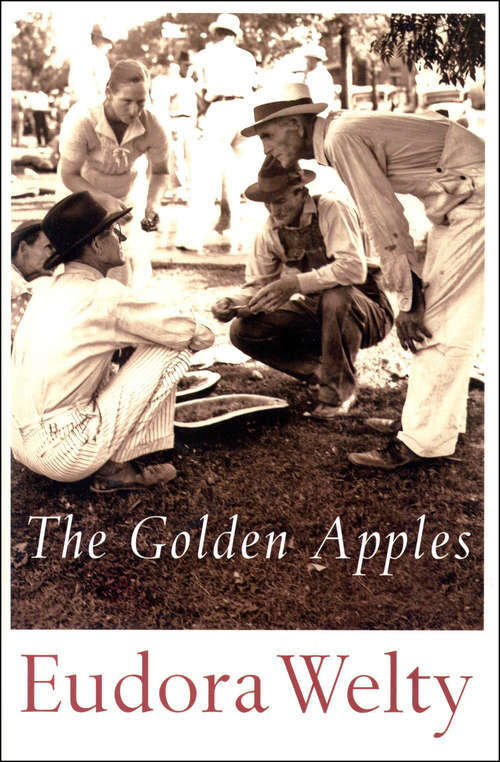 Welty is on home ground in the state of Mississippi in this collection of seven stories. She portrays the MacLains, the Starks, the Moodys, and other families of the fictitious town of Morgana. "I doubt that a better book about 'the South'-one that more completely gets the feel of the particular texture of Southern life and its special tone and pattern-has ever been written" (New Yorker).